Ghost pepper heat paired with classic ketchup flavor - the best of both worlds! An usual buy for me. This ketchup is amazing with fish that often lacks zing! Spicy but not without great flavour - would not use any other ketchup again if I could avoid doing so!! Very good ketchup, hot enough, good on everything. 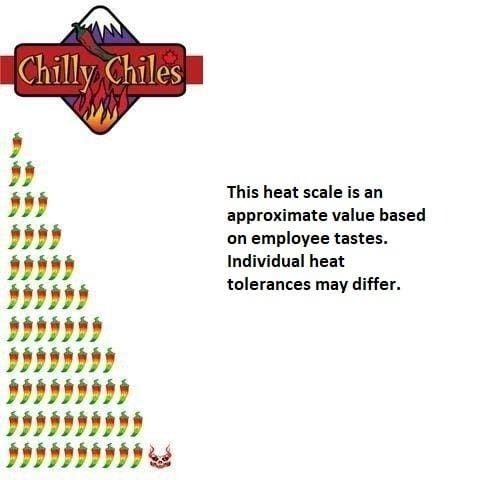 Tanks chillychiles for the excellent service.